Email marketing is a powerful tool for any creative professional or small business owner looking to engage their customers and build a loyal following. If you’re interested in getting more out of email, here are some tips and trends for 2015. Know your audience – Even seasoned marketing professionals sometimes make the mistake of treating all of their customers alike. Depending on what kind of goods or services you offer, your followers could have wildly different interests, and are likely at completely different stages in their customer lifecycles. The more you know about your audience, the better. Applying techniques like progressive profiling to the data you’re gathering on your audience can go a long way to helping your marketing become more effective marketing. Segment your list – Once you have a good system for collecting customer data, you’ll want to use it to create targeted email campaigns. For instance, a welcome email is a fantastic way to familiarize new followers with your services while giving them an experience that increases the likelihood that they become regular customers down the line. In addition, segmenting your list around product preference, purchase history and engagement level (e.g. how often they open or click your emails) will allow you to serve the most appropriate content to your audience at the right cadence. Don’t be afraid to steal – The dirty little secret of all email marketers is that we borrow liberally from each other. Pay attention to the marketing emails you receive in your personal inbox – or, even better, sign up for your competitors’ emails! Seeing what other people are doing can be a great way to spark ideas for your own email campaigns. And since your customers are probably also signed up for many of these lists, it will help you stay abreast of what might be going on in their inboxes. The growth of mobile – According to Experian, roughly 50% of emails are opened on mobile devices. 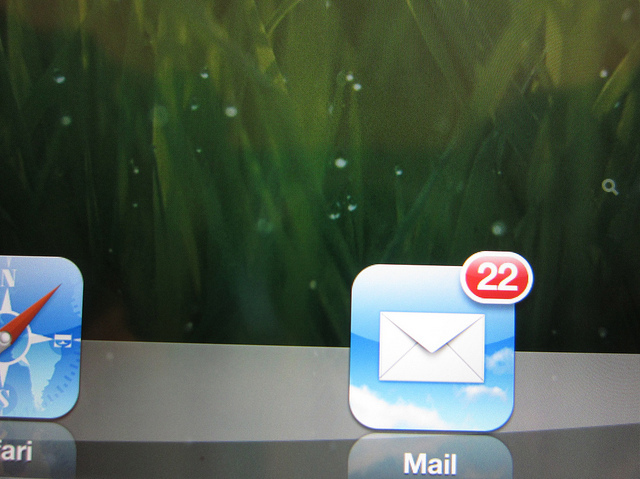 Since that number is almost certain to continue to rise in 2015, make sure your emails display properly mobile devices. When possible, use responsive design and try to test across as many clients and devices as possible. 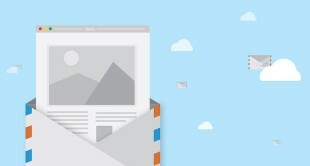 Gmail and the changing inbox – Over the past year or so, Gmail has introduced several changes to their inbox. While there is little consensus on the impact these changes will have on email marketing practices, it’s still a good idea to keep an eye on how your emails perform across different clients. Most popular tools allow you to segment and track performance by email provider. Doing so will help you determine if you need to alter your strategy based on your audience’s behavior. Not only did they personalize the email with my name, but they also included my cat’s name in the subject line and the body. My cat. 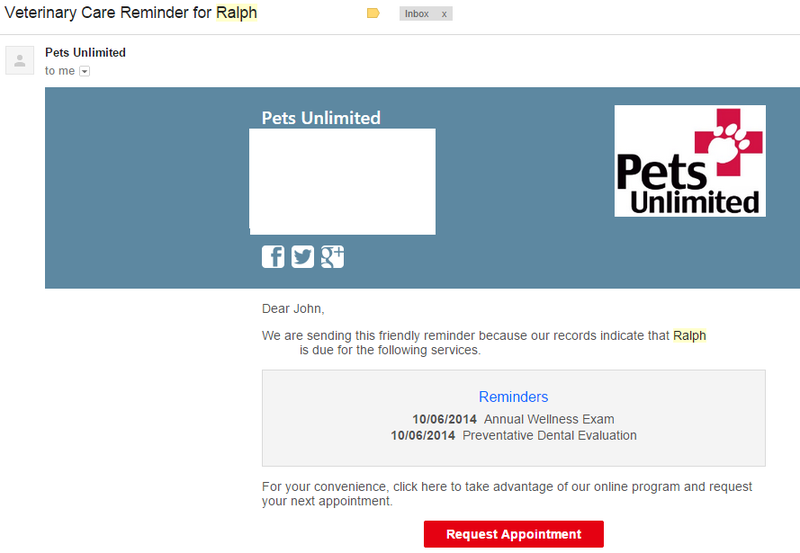 If my vet can utilize that level of sophistication, imagine what your competitors are doing. For more email marketing tips, check out Effective E-Mail and Newsletter Marketing with Jeff Goins. John Hermansen is a San Francisco-based marketing professional. He currently serves as creativeLIVE's email marketing specialist.